In January 1586 Mary, Queen of Scots, was confined to Chartley Hall, a manor house belonging to the Earl of Essex in Staffordshire, under the supervision of Sir Amyas Paulet. That year a plot was hatched to assassinate Queen Elizabeth I and liberate Mary. The conspirators — young, well-bred and Catholic — hoped it would lead to the restoration of Catholicism in England. Anthony Babington, a wealthy leading conspirator, met the Catholic priest John Ballard who told him that the leaders of the Catholic League in France had been asked by the pope to lead an invasion force into England. Babington was unsure how much of this information was true. Ballard told him that former soldier John Savage would assassinate the queen. Babington was introduced to Savage after he had recruited a small band of conspirators. They included Thomas Salisbury, Edward Abington, Chidiock Tichborne, Charles Tilney, Edward Windsor and Robert Barnewell. Five more — Edward Jones, Henry Donne, Robert Gage, John Travers and John Charnock —joined the plot later. As with many plots there was a double agent in the camp. In this case it was Gilbert Gifford who was working for Sir Francis Walshingham. Gifford intercepted letters to and from Mary and passed them to Walsingham for decryption. The conspirators met on 7 June 1586 to outline their plans. Babington said, “We seemed to stand in a dilemma… On the one side the magistrates here would take away our lives … and on the other side the stranger should invade and bring [our country] into servitude to foreigners.” On 6 July Babington wrote to Mary pledging his devotion. Eleven days later, Mary replied, thanking Babington and urging him to act soon. Babington fled in August 1586, after Ballard was arrested, and hid in St John’s Wood, London. He was arrested in Harrow, Middlesex. All of the conspirators confessed after being interrogated. Seven defendants were arraigned before the judges on 13 and 14 September. Ballard, Babington, Barnewell, Donne, Salisbury, and Tichborne then all pleaded guilty to conspiring to free Mary and alter religion, but not guilty to planning to kill the queen. Told that they could not plead in different ways to separate charges, all except Tichborne changed their pleas to guilty. All were condemned to die traitors’ deaths. On 15 September the remaining seven were arraigned. On 20 September the first seven conspirators, led by Ballard and Babington, were executed. They were hanged for a short time, cut down while they were still alive, and then castrated and disembowelled. Babington cried, “‘Farce mihi, domine Jesus” (“Spare me, Lord Jesus”). The remaining seven were executed the following day but were disembowelled only after death. 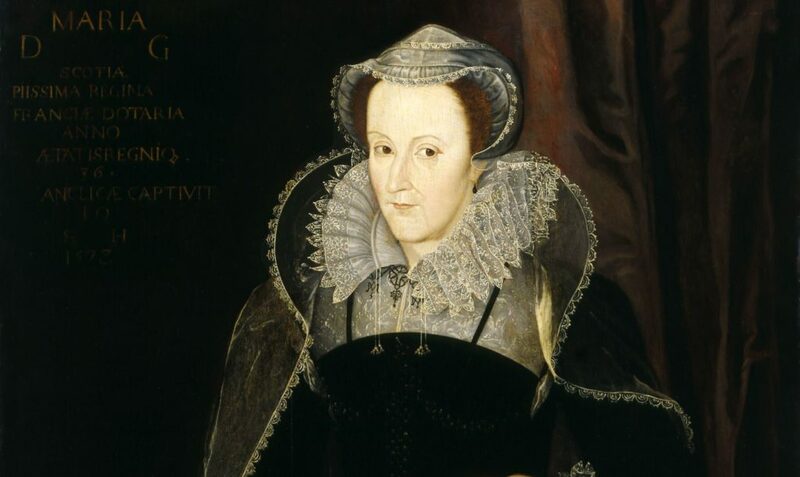 Mary, Queen of Scots was beheaded on 8 February 1587.